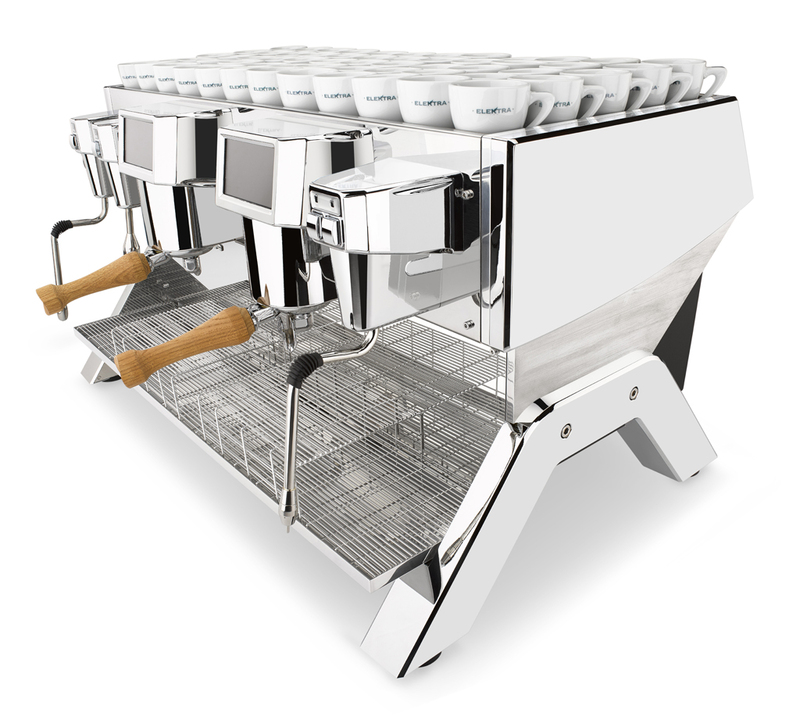 INDIE is a project that can give great satisfaction to baristas. 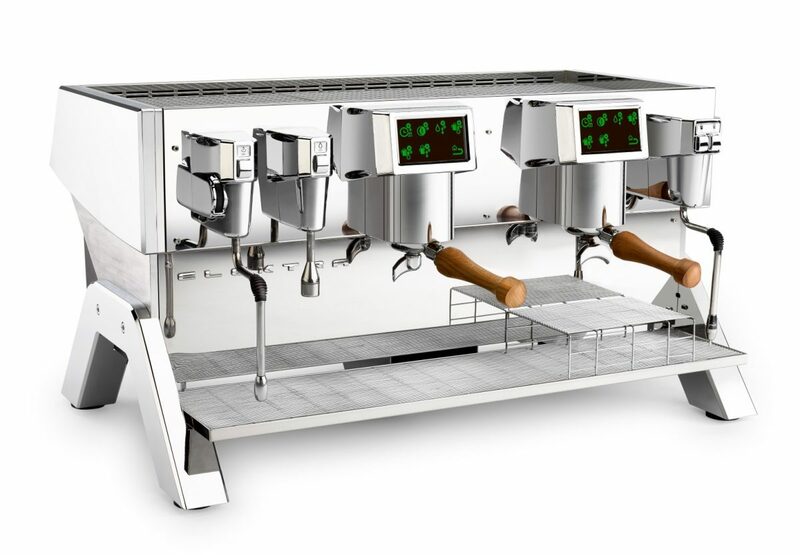 The content of technology, the ergonomics usability allow the more demanding baristas to express themselves to the best of their ability. Their personal interpretation of preparing the Espresso will be then independent by all that, until now, has not been a free choice. Culture, artistic feeling, discipline, perception, talent; these are the energies released by INDIE. INDIE manages each group independently. All the functions are accessible by a color touch screen display. 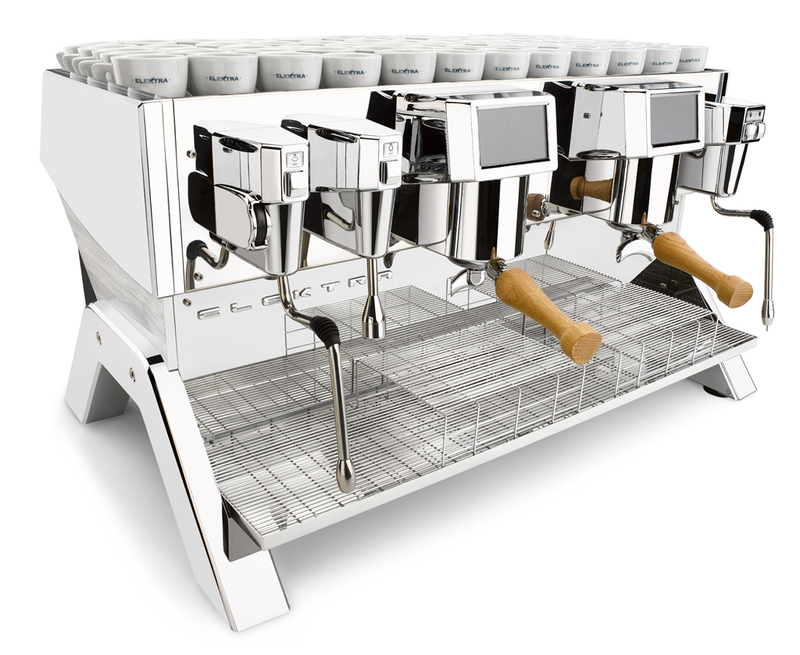 INDIE manages the temperature of the group, the coffee dose adjustment and the infusion time, all this in real time through an intelligent touch-screen display. INDIE manage the brewing temperature control on each group independently, with accuracy and rapidity never achieved before thanks to a very reduced thermal inertia. 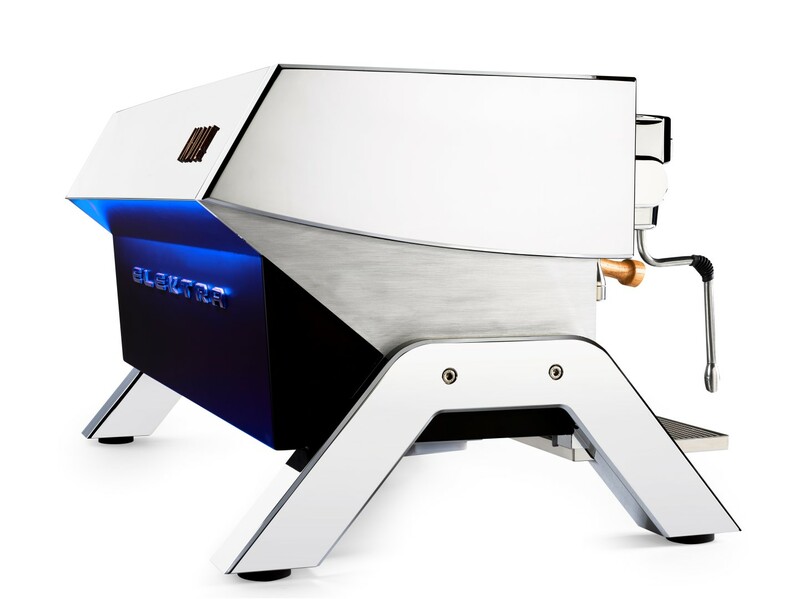 INDIE provides a patented brewing group water infusion preheating system that gives full control of the temperature directly on the group. 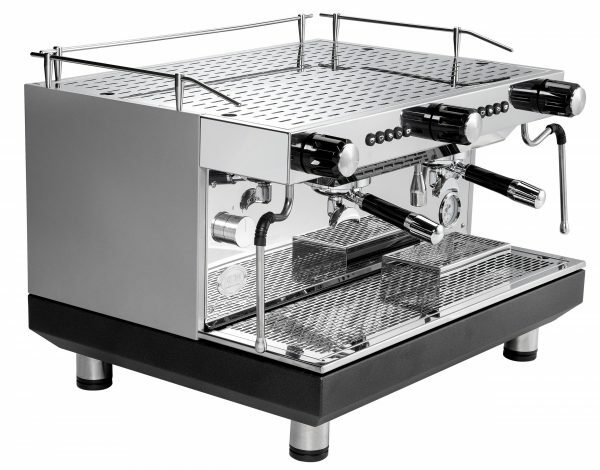 INDIE comes equipped with patented steam wand with which it is possible to make a pressure fine adjustment from 0.8 to 1.8 BAR, with the capability to heat up 30 litres per hour. INDIE has the possibility to adjust the volume of the hot water through a simple programming. 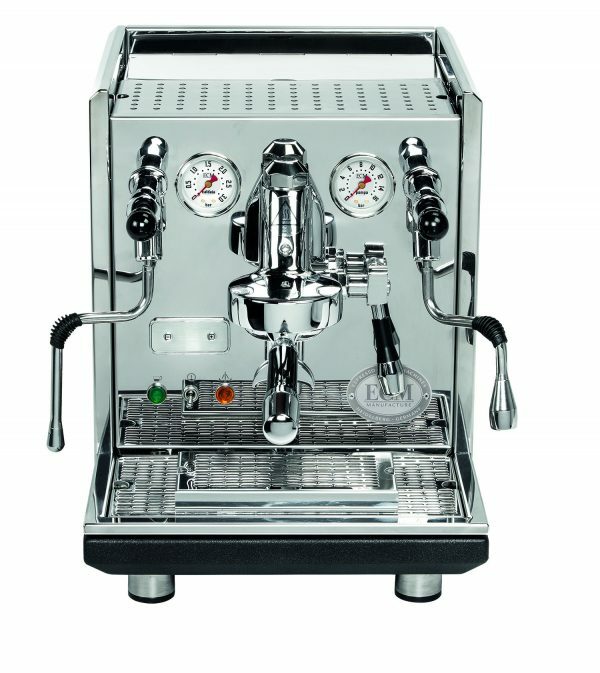 INDIE is equipped with automatic and patented milk frothing system (optional), programmable milk temperature from 50 to 70 C°, regulation of the milk foam volume and self-diagnosis of cleaning. INDIE is result of research of an unconventional design who has redesigned the geometry, the prospects and the materials. Steel, aluminum, oak, exclusive icons and light design are its themes. 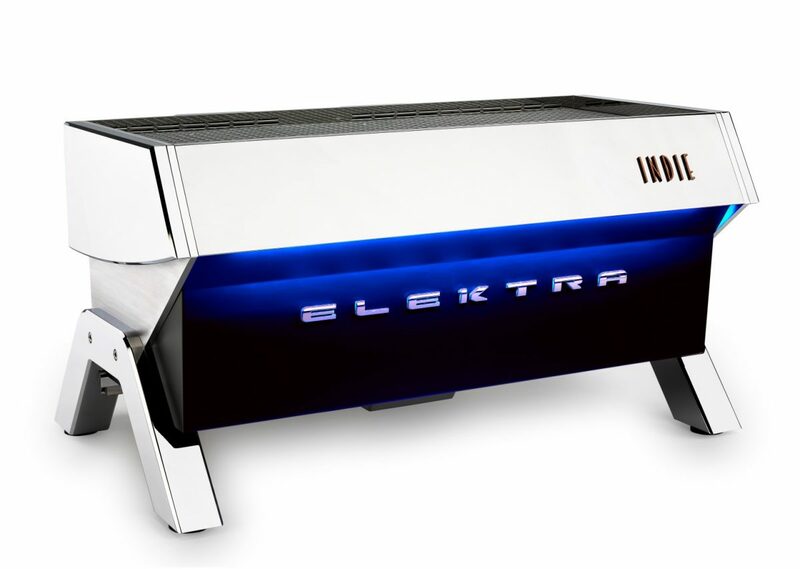 INDIE has two different kinds of lighting, one with a fixed light on the worktop and one more in the rear with LED lights with variable and programmable colors (BLS). INDIE is equipped with an innovative cup warmer system integrated in a aluminum plate. No need to remove in case of machine service and maintenance. INDIE is provided with patented thermal insulation material flanges supporting the delivery groups and the boiler, to ensure the higher thermal efficiency and the consequent reduction in consumption. INDIE produces hot water for Tea of better quality, taking it directly from the main water supply. INDIE ensures very limited limestone scale formation thanks to an innovative thermal management system.